Instead of purchasing unhealthy, high-calorie snack bars for lunchbox treats or snack time. 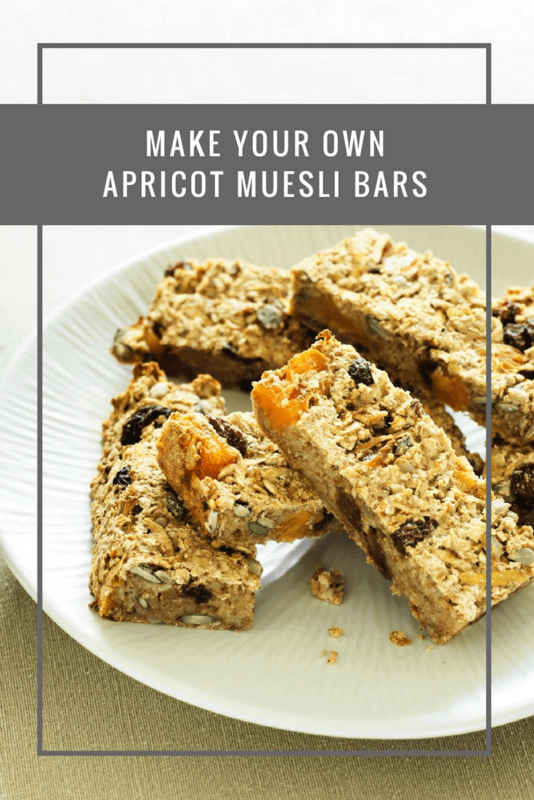 Why not make your own muesli bars, which are lower in calories than the leading brands. Using oats, apricots, bananas and seeds with cinnamon and Hermesetas Granulated for a sweet and tasty treat. Add the banana, apple and Hermesetas Granulated to a bowl and mix well, beating them together. You can use any dried fruit you prefer. Try with chopped nuts in place of the seeds for a little extra crunch.